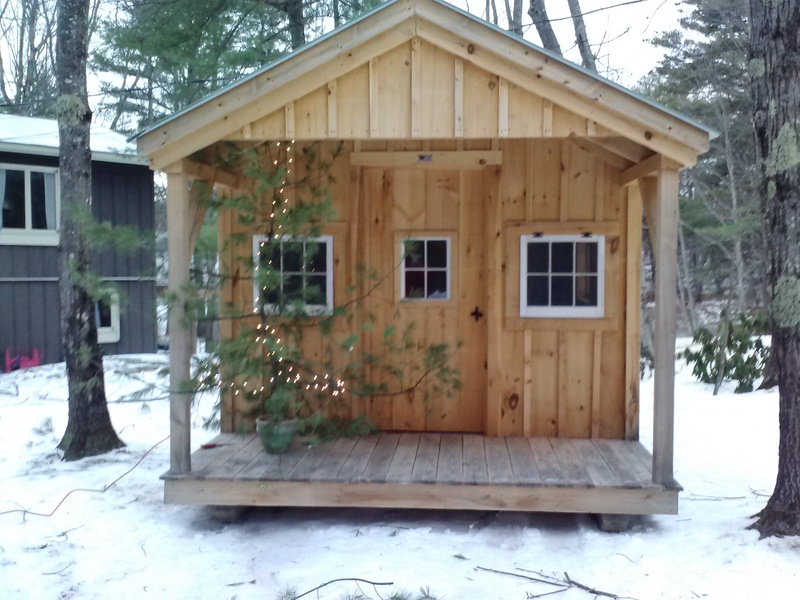 From my hut to yours–Good writing, my friend!! I was very much inspired by your hut, Lynn. 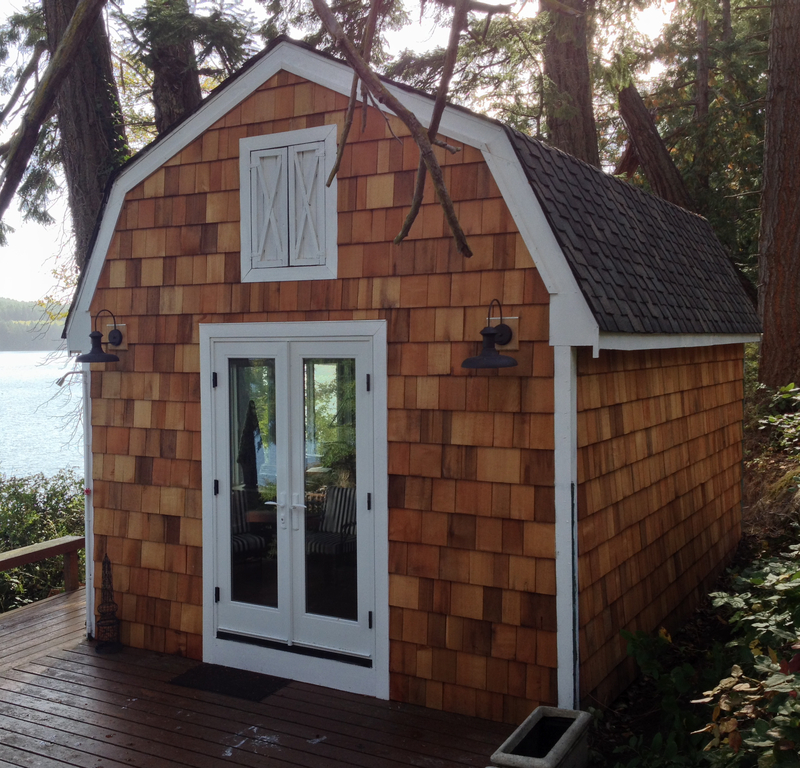 Love the idea of a writing hut by the water. No hut here, but I have my own writing room now, a room with an expansive view and a table by the window so I can look out and ponder. There’s no water but a beautiful pasture with horses serves me almost as well since their ways are as ever-changing as light on the water. I know well what you are saying. When we lived in Tucson, the desert sky became the ocean. Love that you are writing.